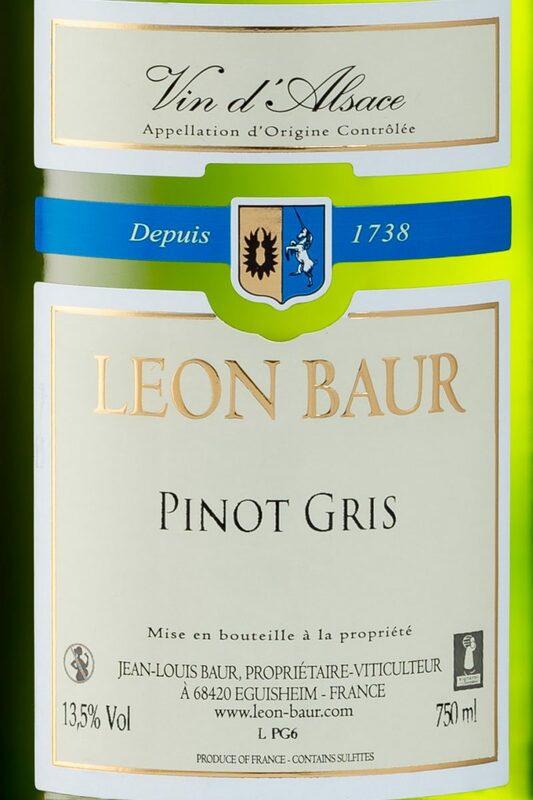 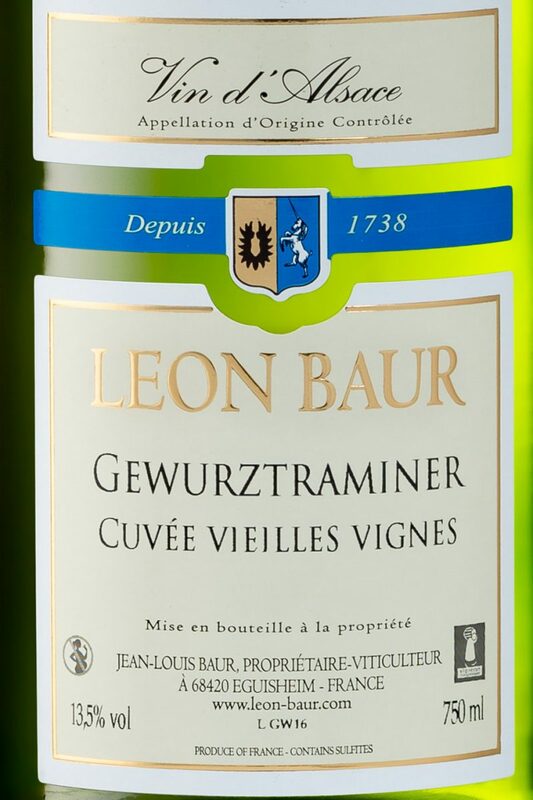 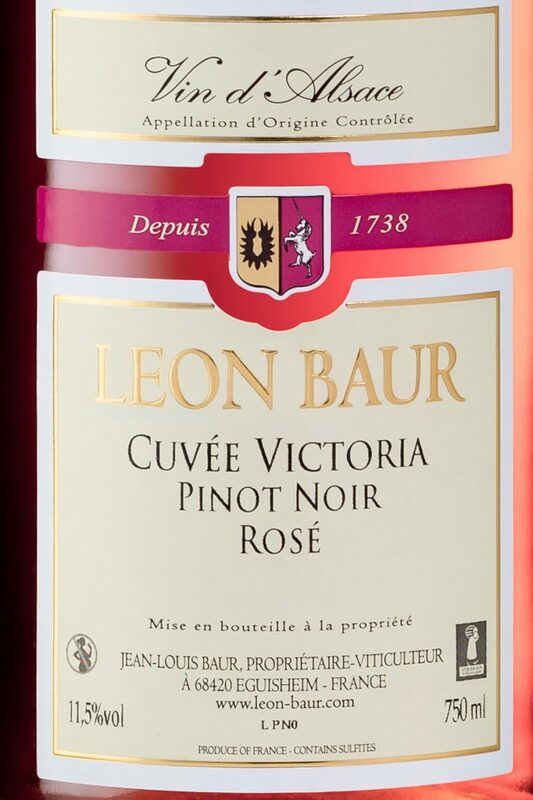 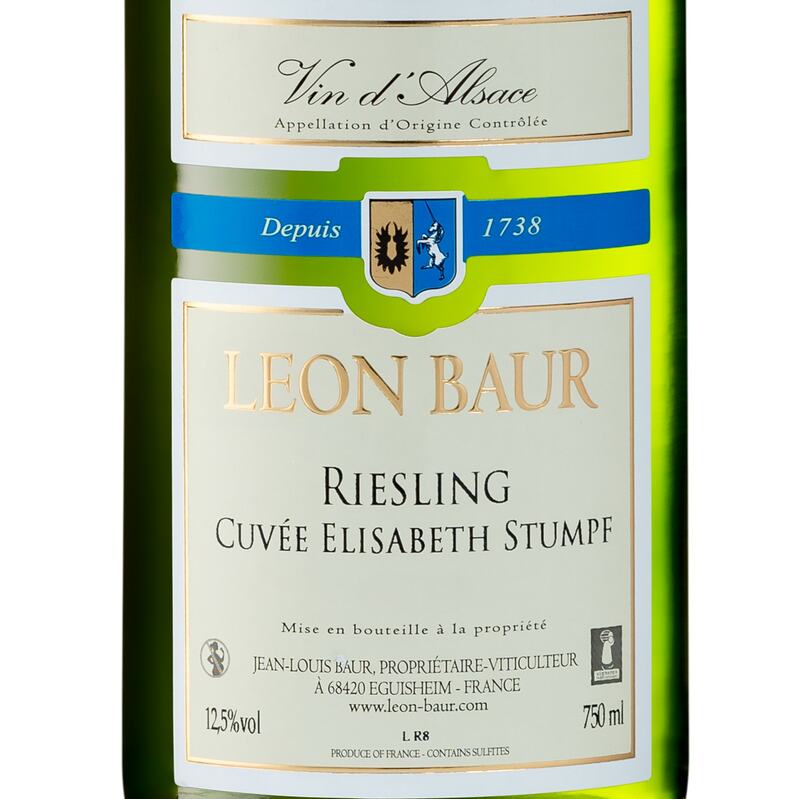 The vines are grown on a personal selection of plots of land, in tribute to Elisabeth Stumpf, the wife of Léon Baur. 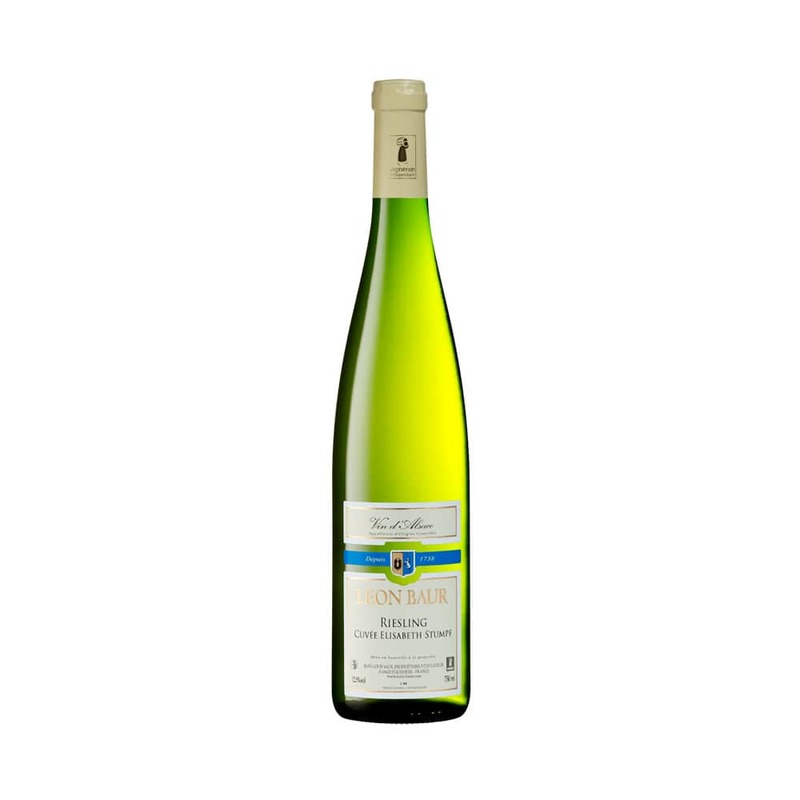 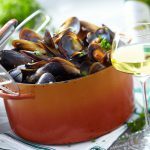 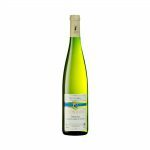 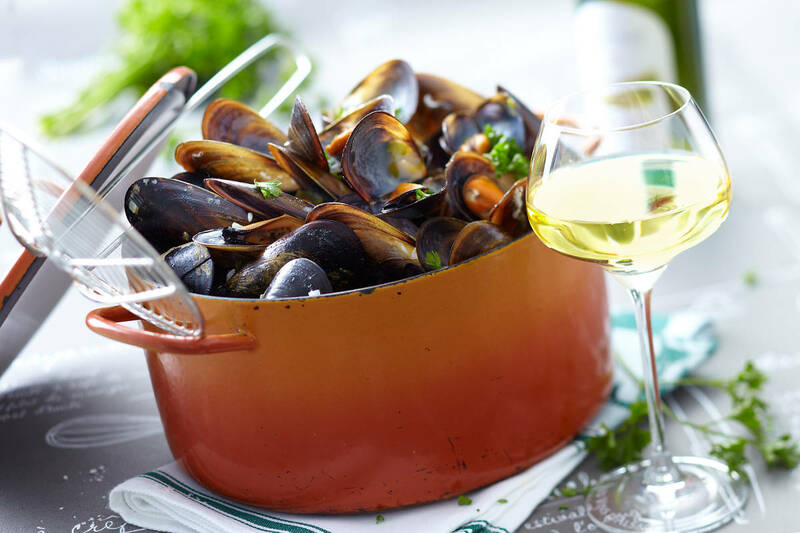 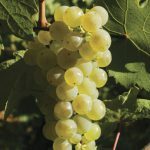 This fruity and dry Riesling has aromas of citrus fruit and lemon, both to the nose and to the palate, and is well-balanced. 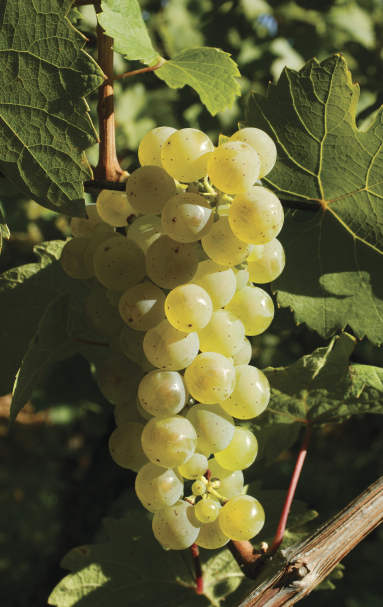 This selection is the result of a strict choice of the best “terroirs” where the typicality of the vine is enhanced.